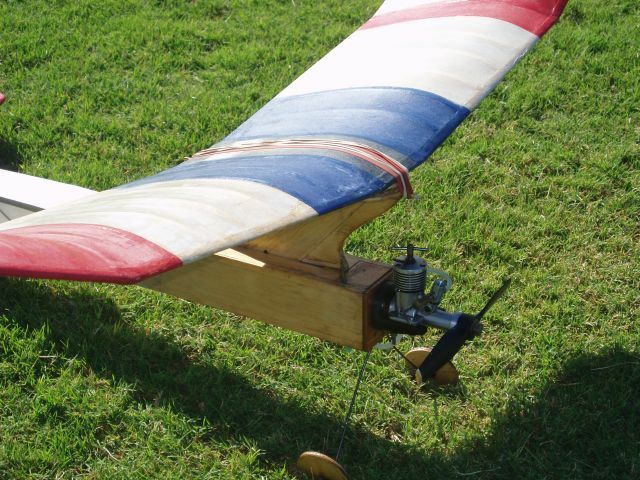 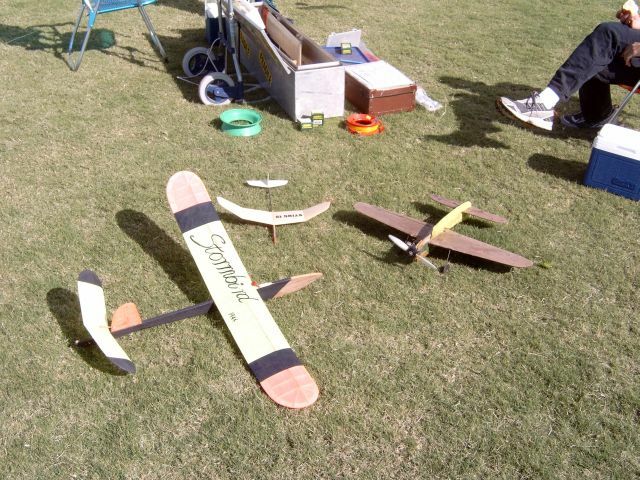 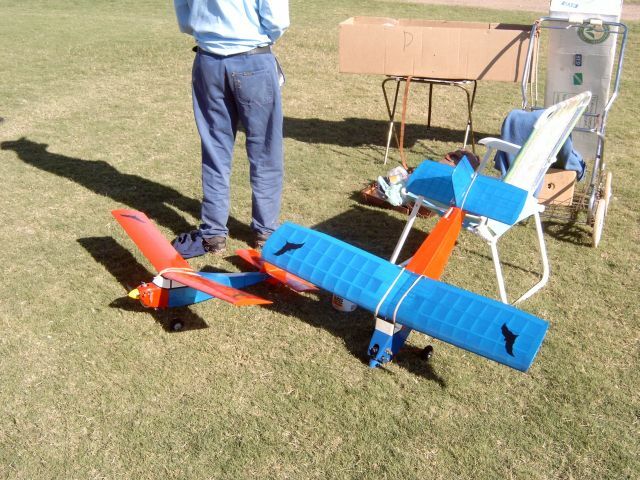 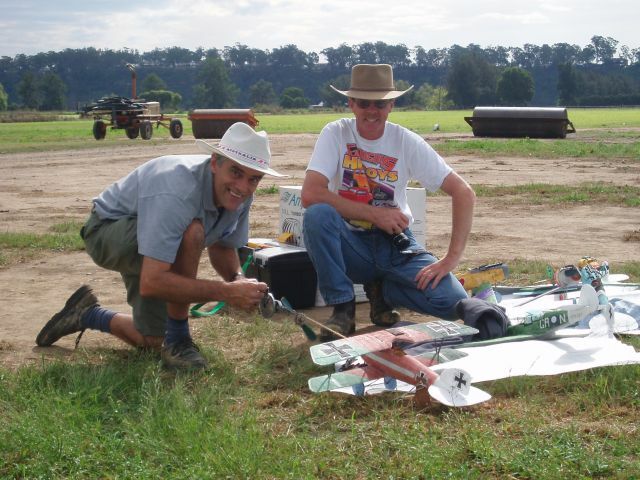 The NSW Free Flight Society Inc. 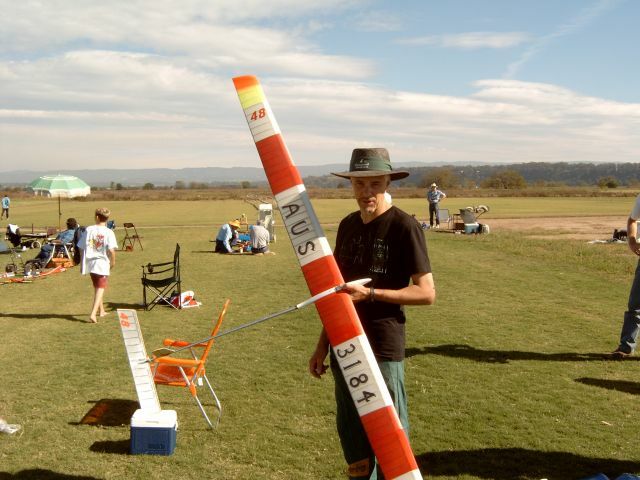 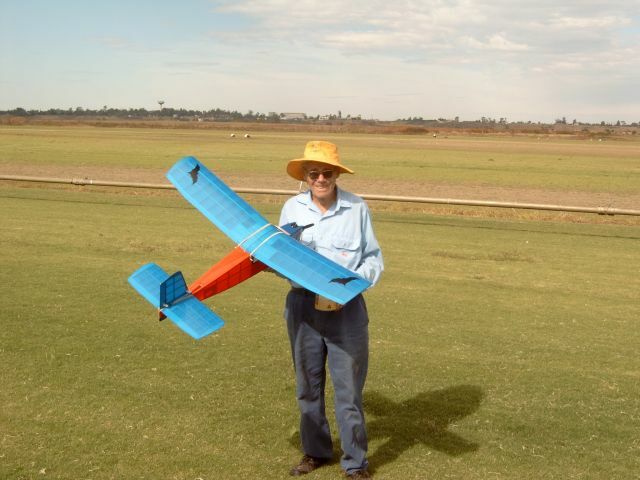 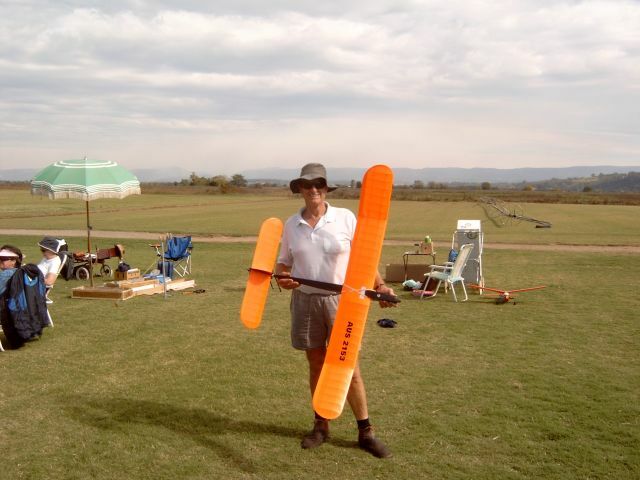 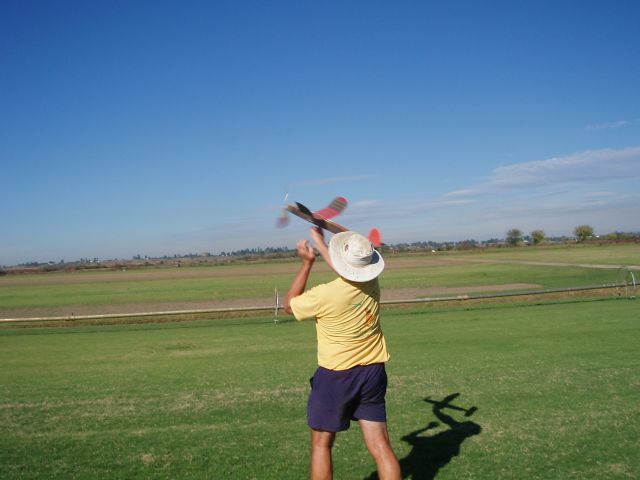 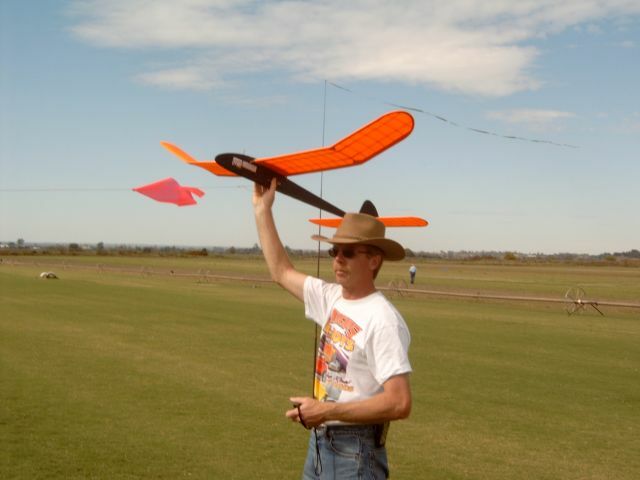 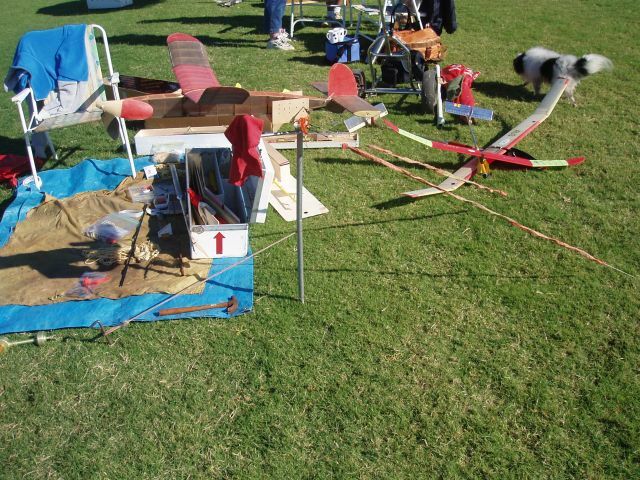 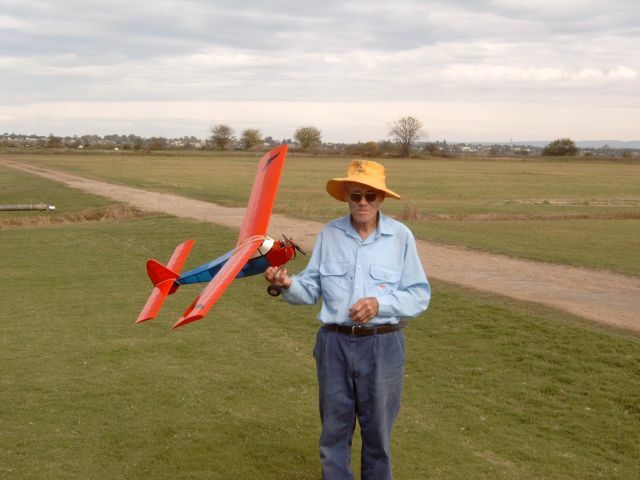 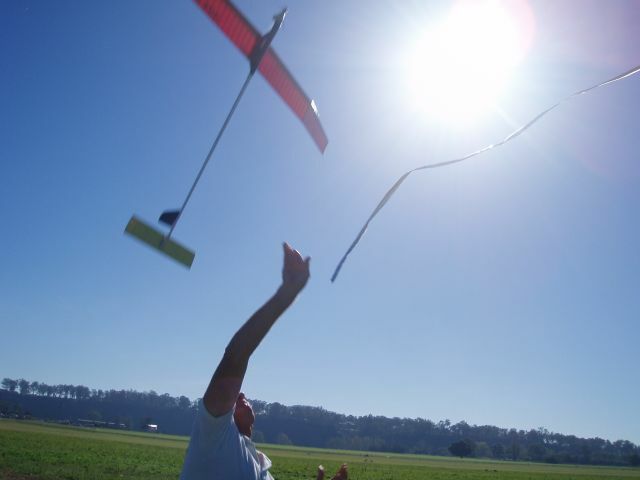 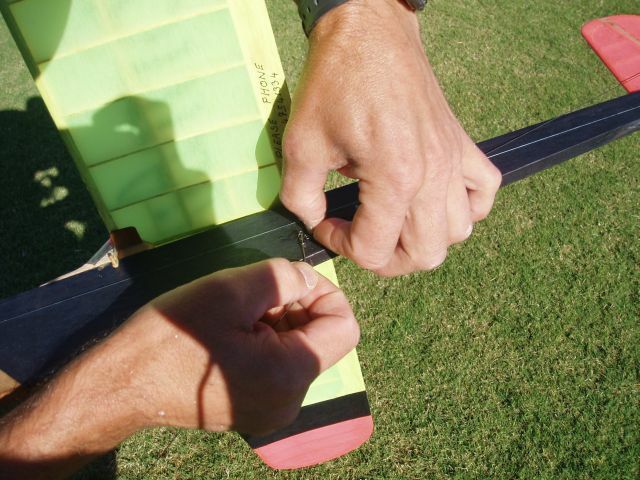 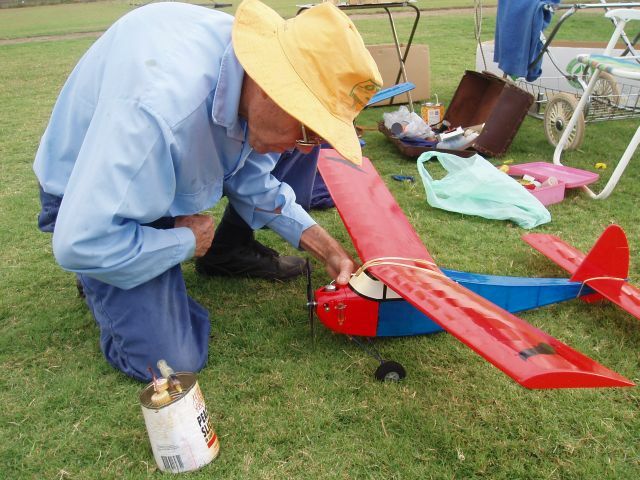 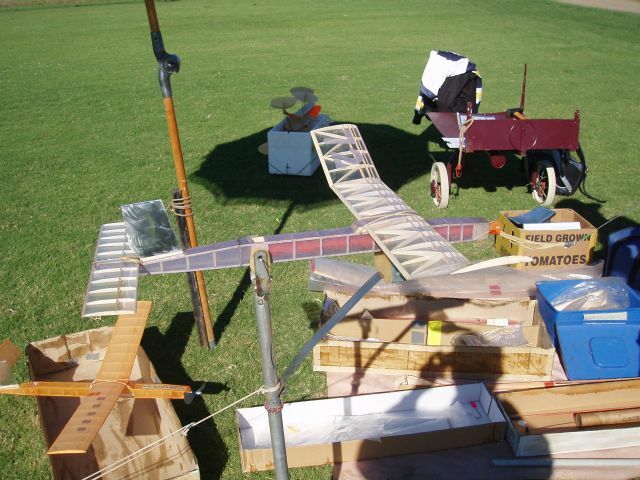 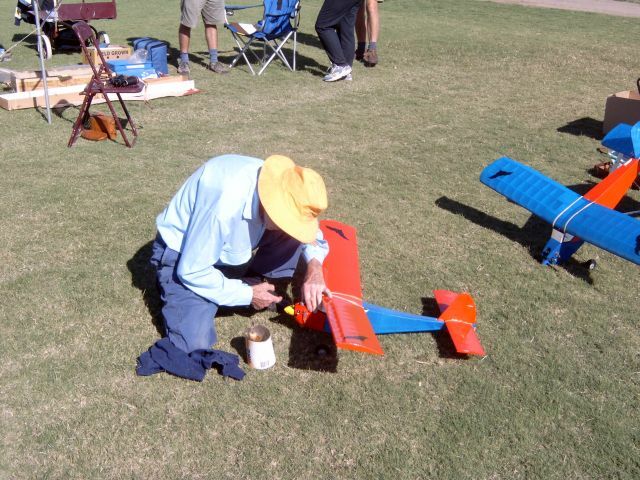 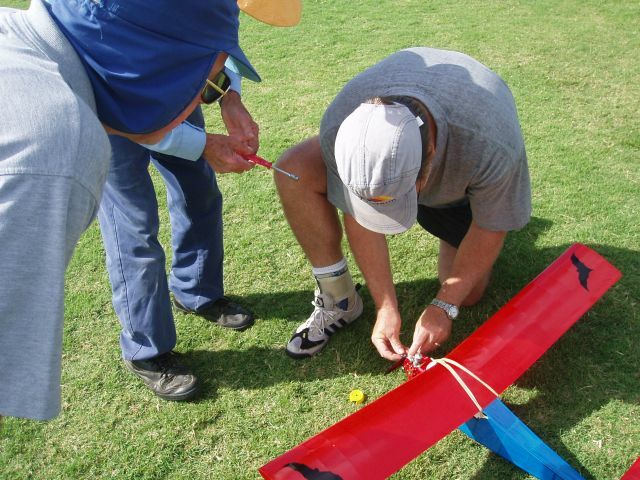 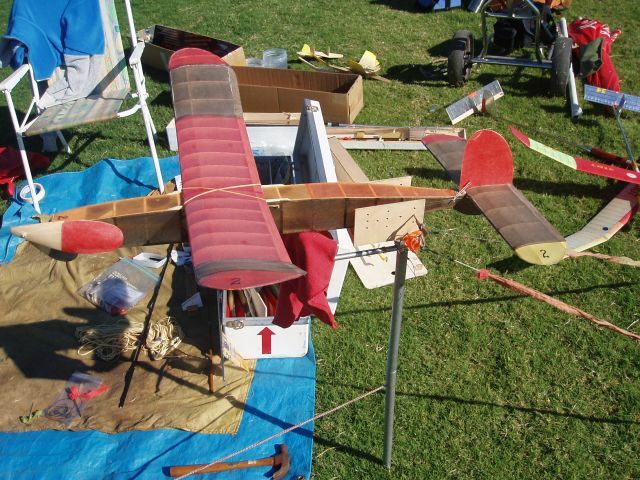 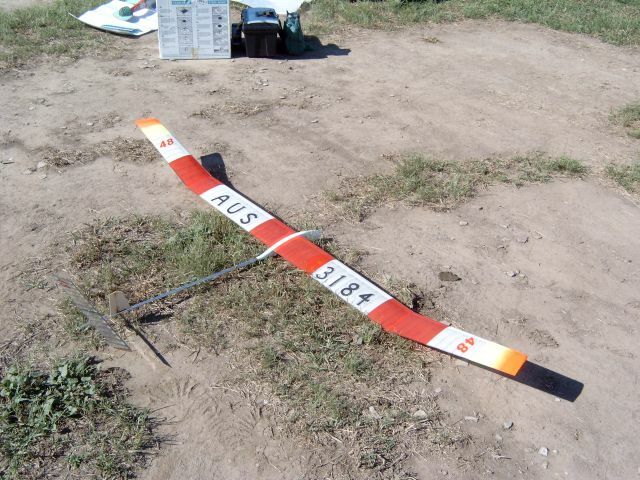 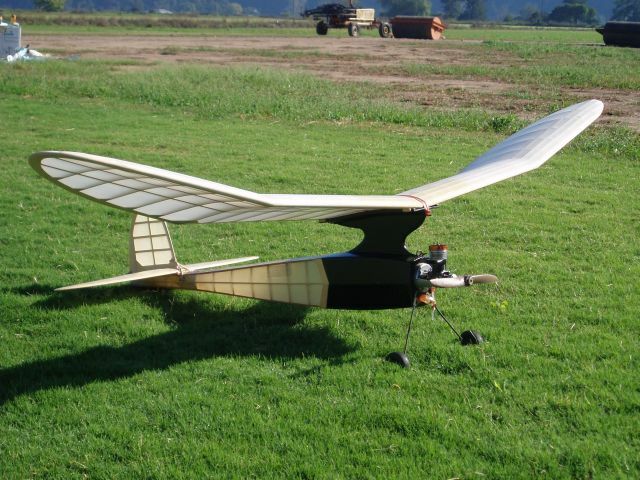 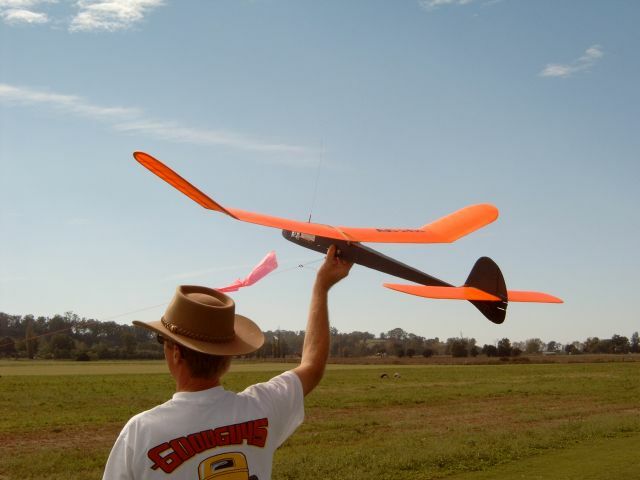 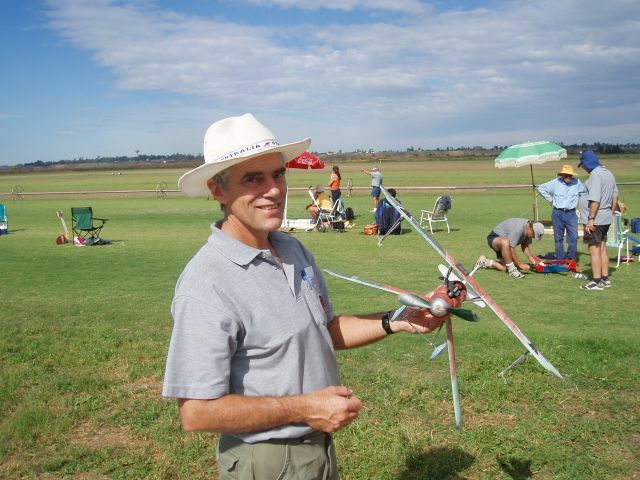 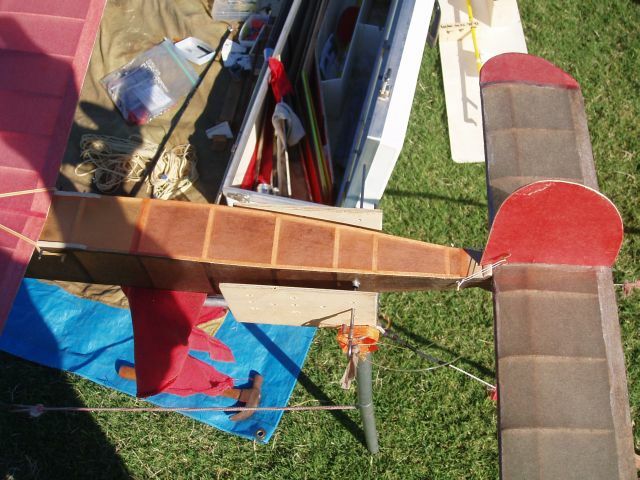 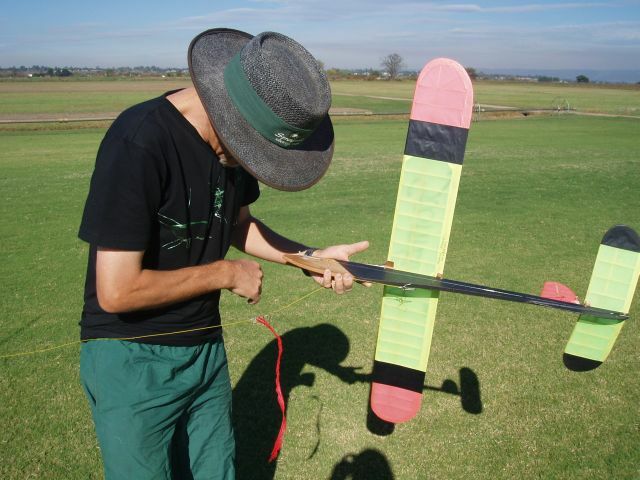 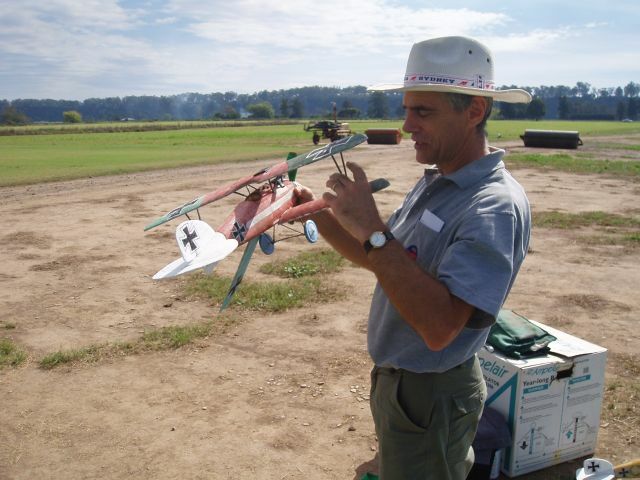 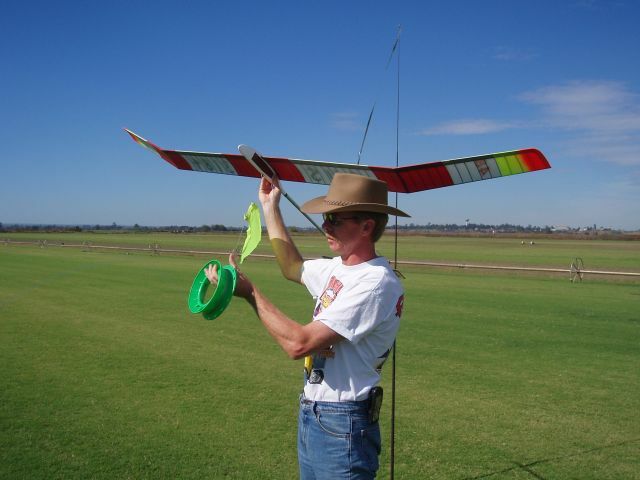 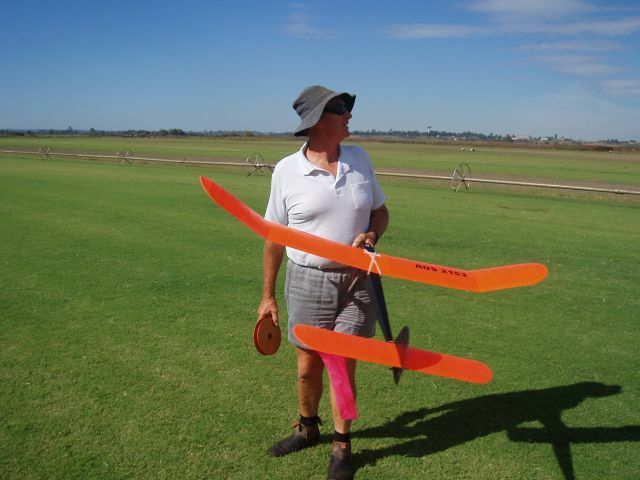 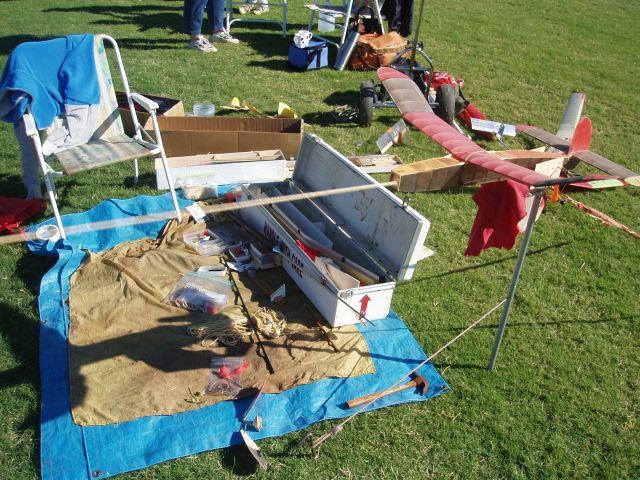 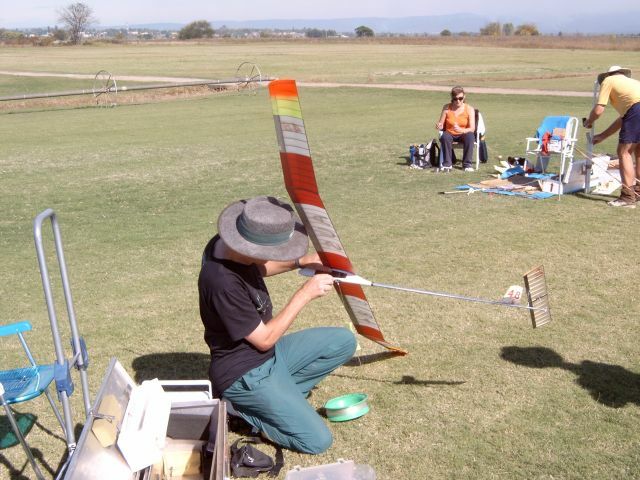 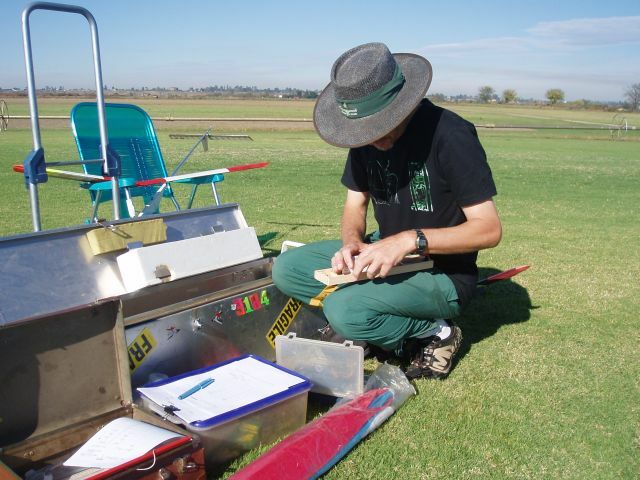 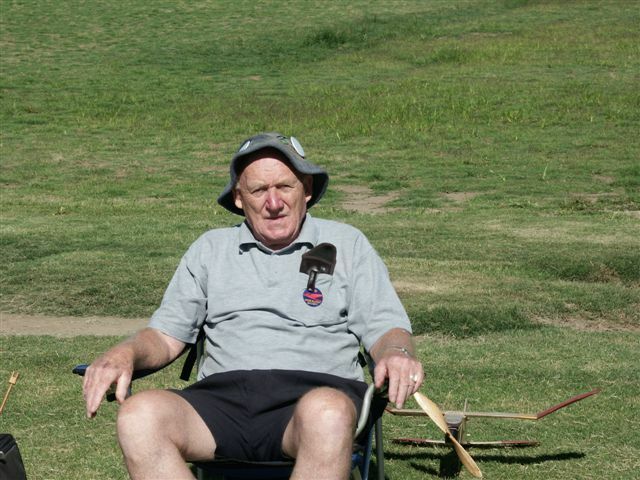 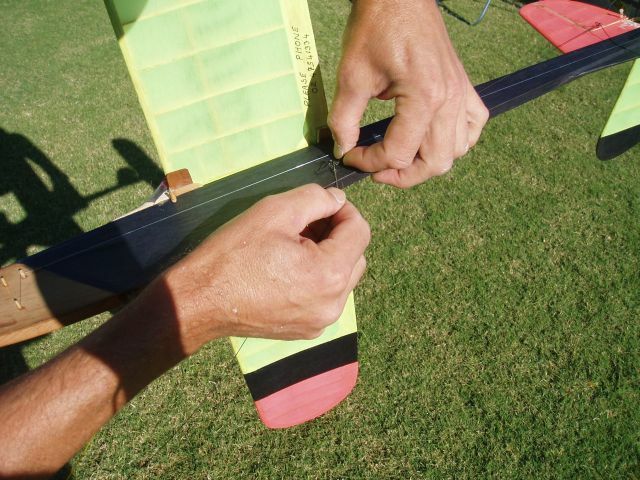 The New South Wales Free Flight Society Inc (NSWFFS) is the state body for free flight in NSW. 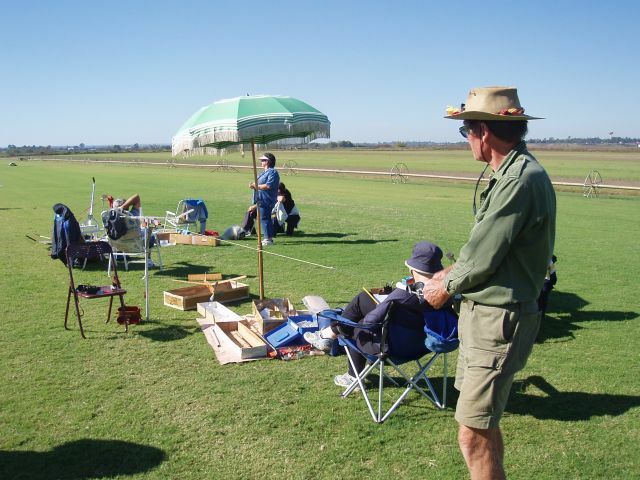 The society has approximately 250 members. 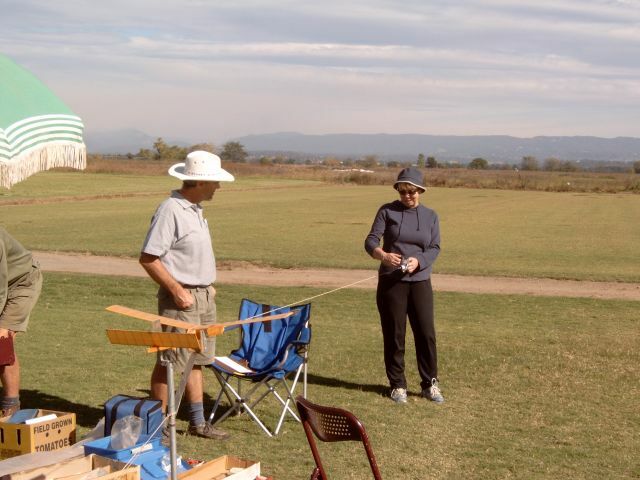 The Club's flying field is located at Richmond on turf farms off Bensons Lane. 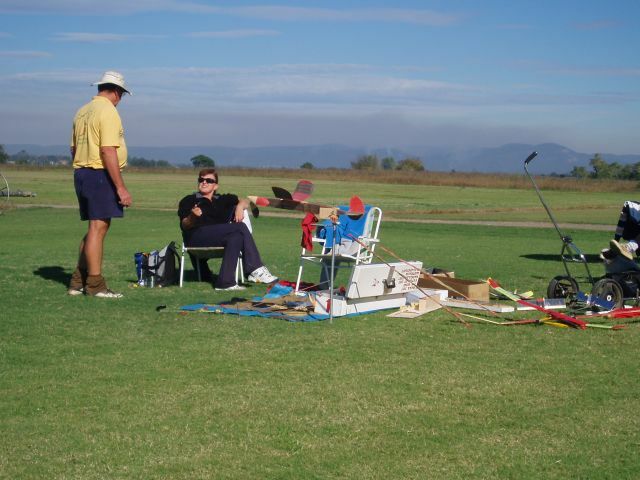 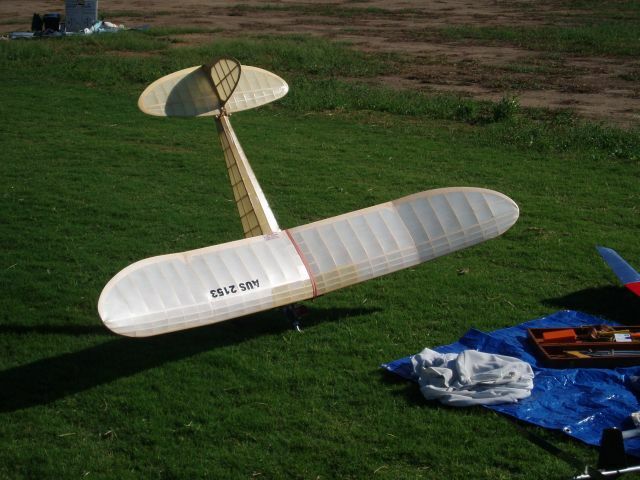 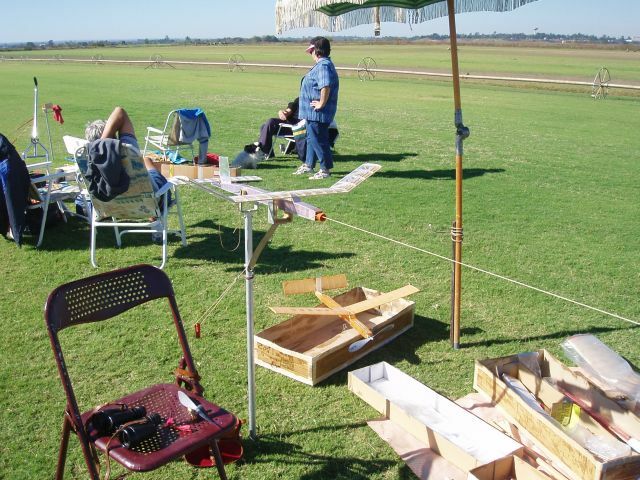 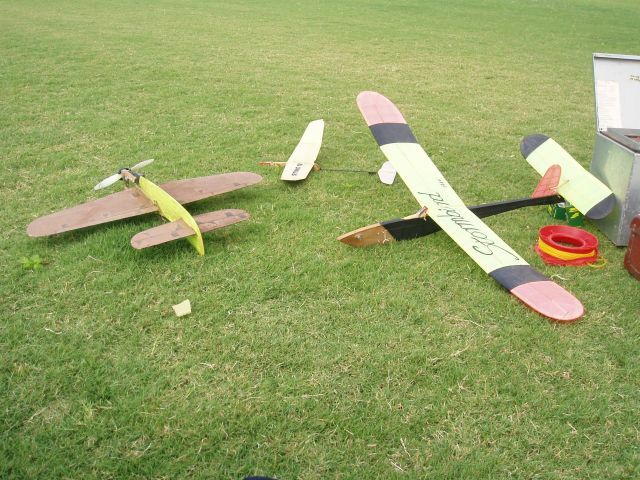 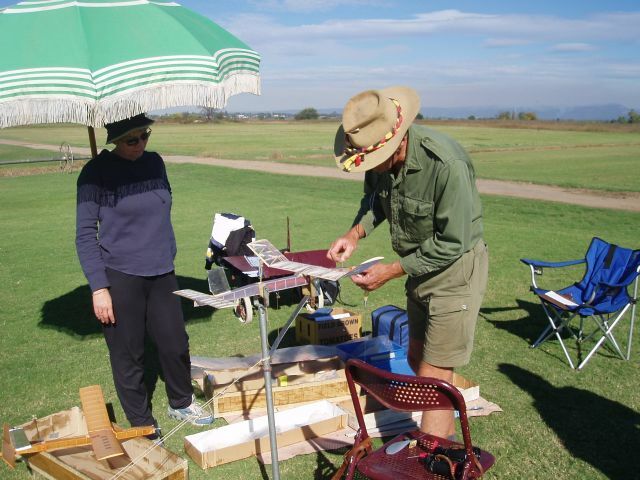 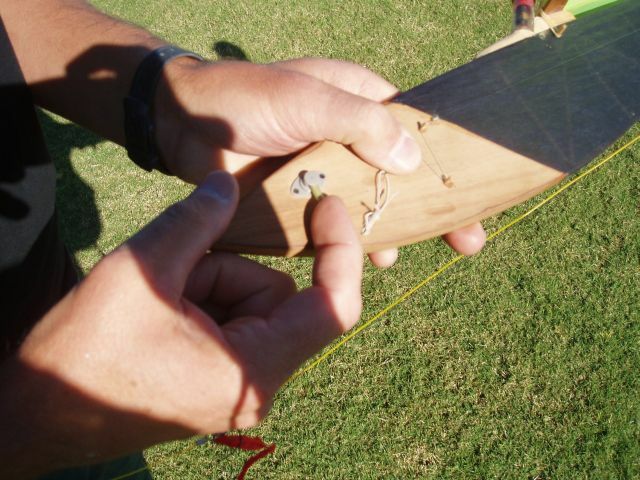 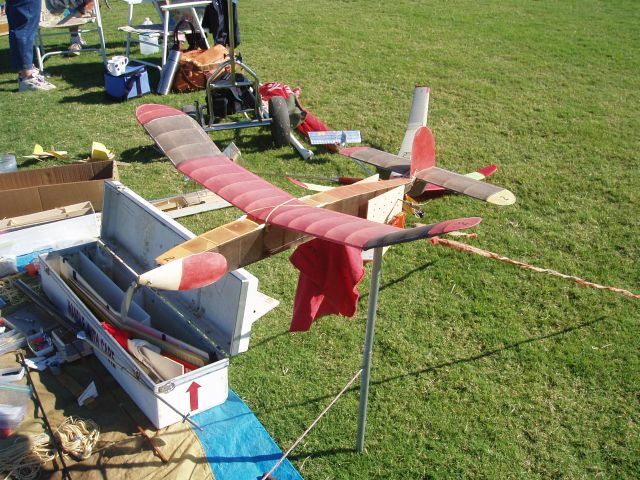 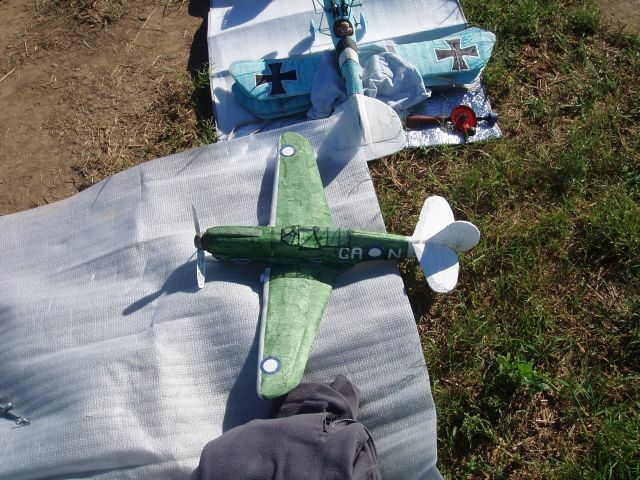 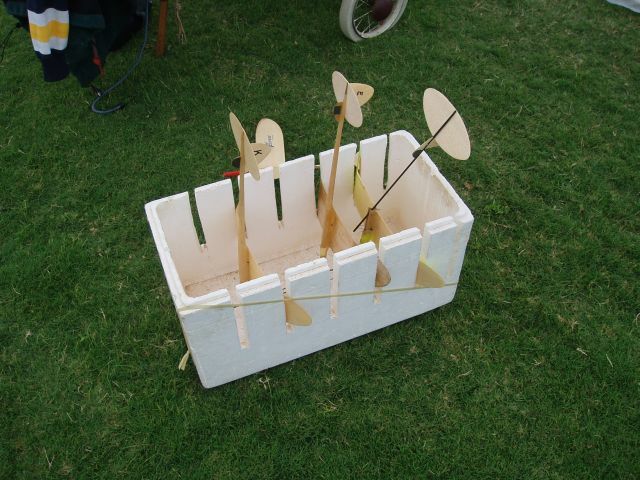 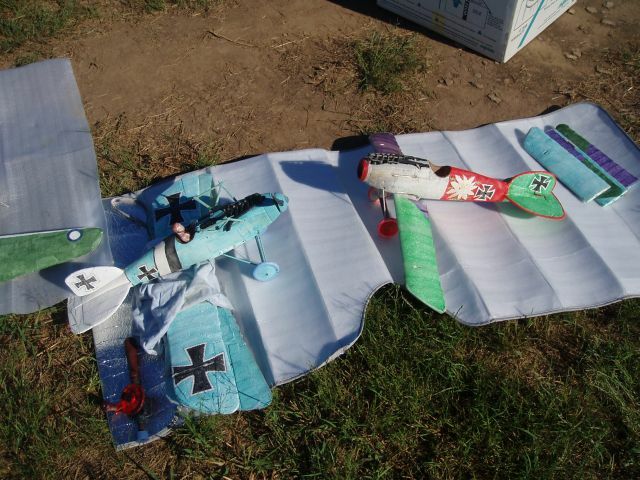 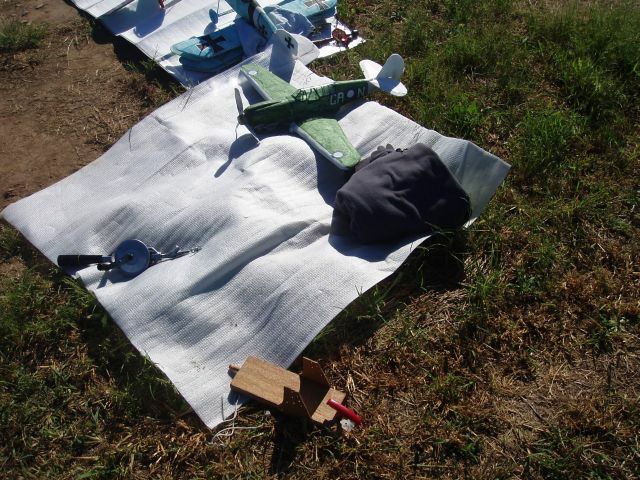 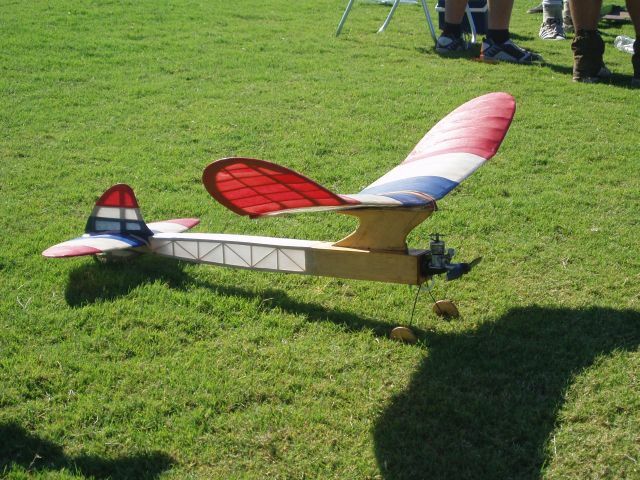 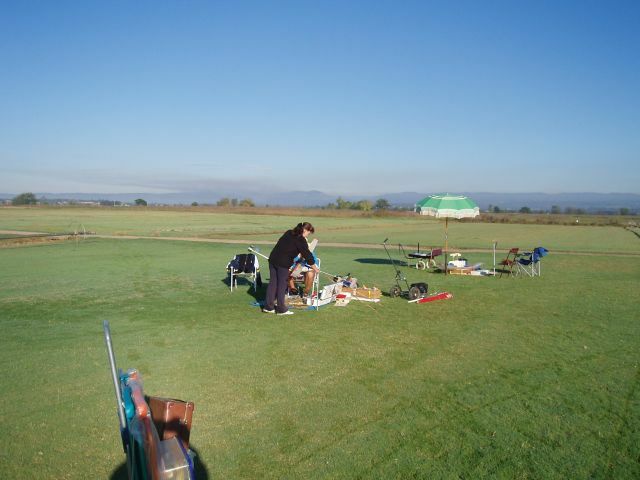 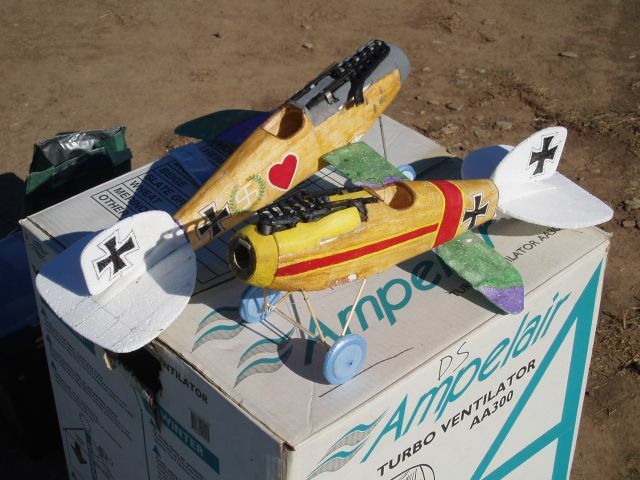 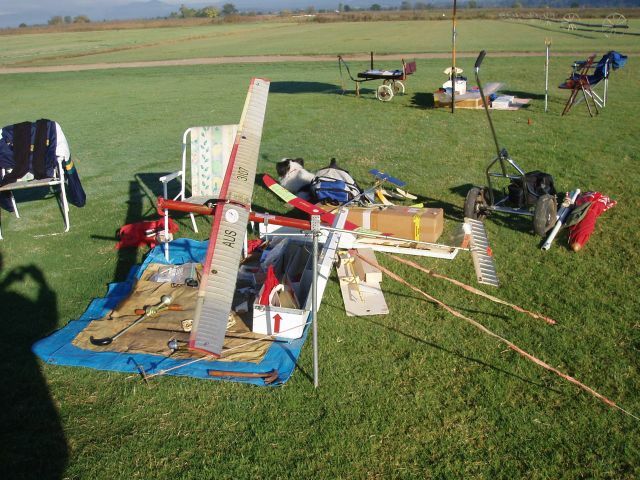 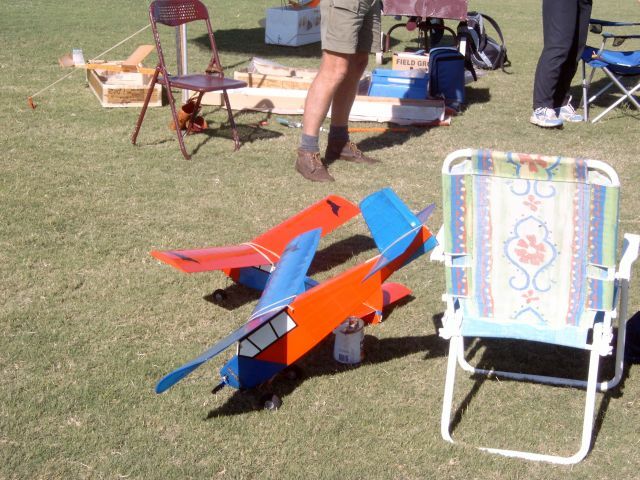 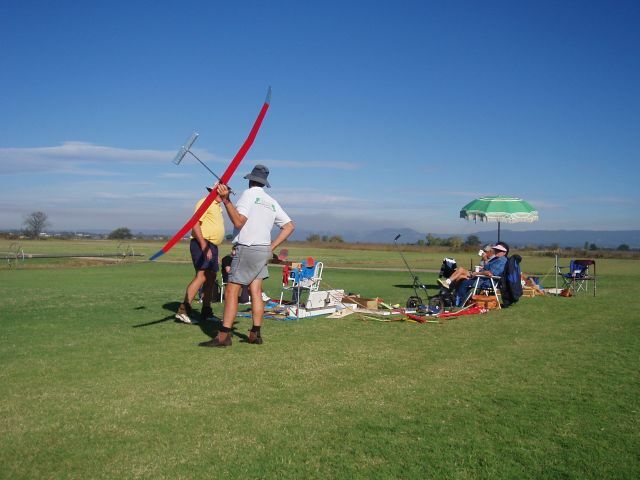 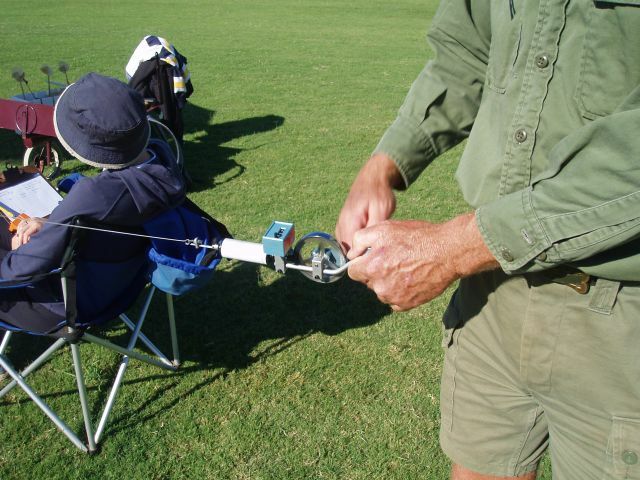 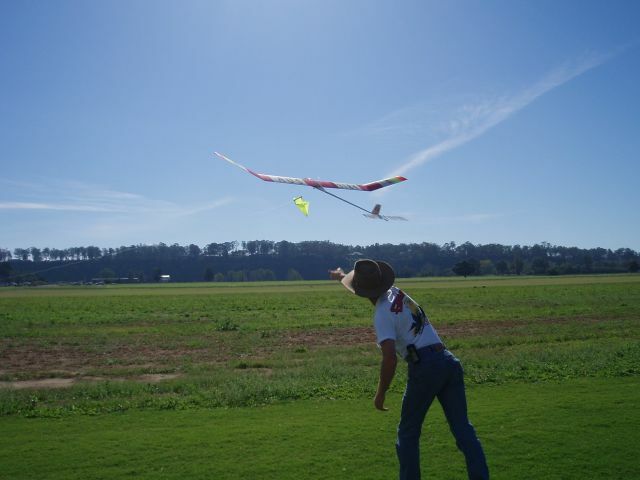 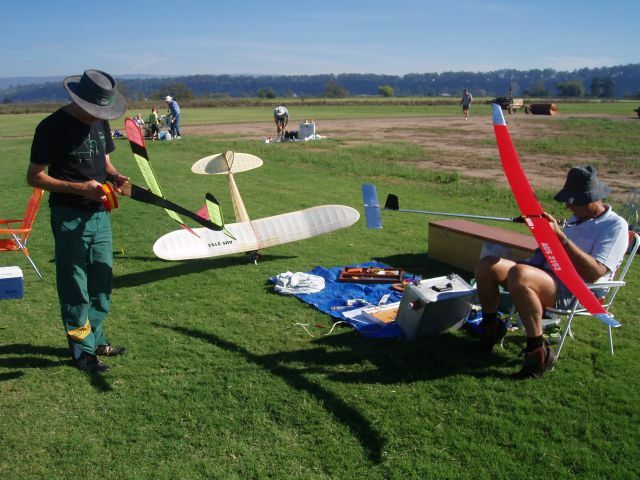 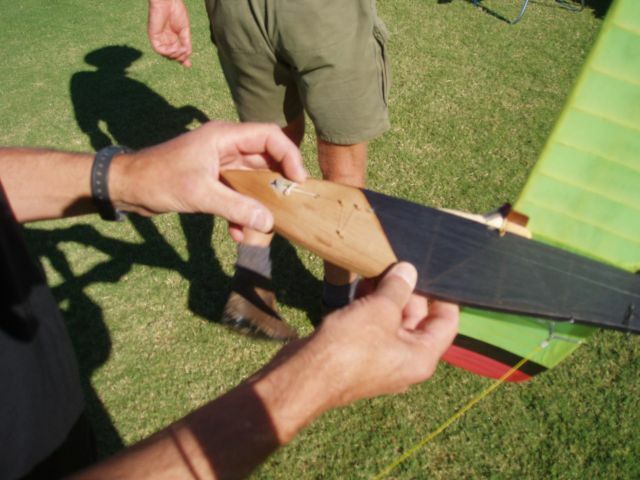 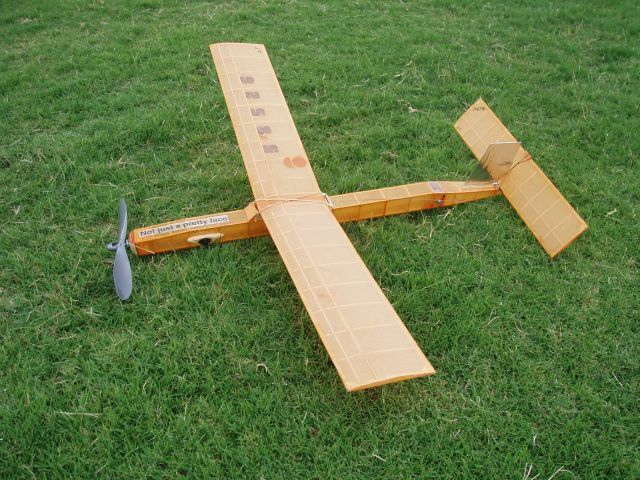 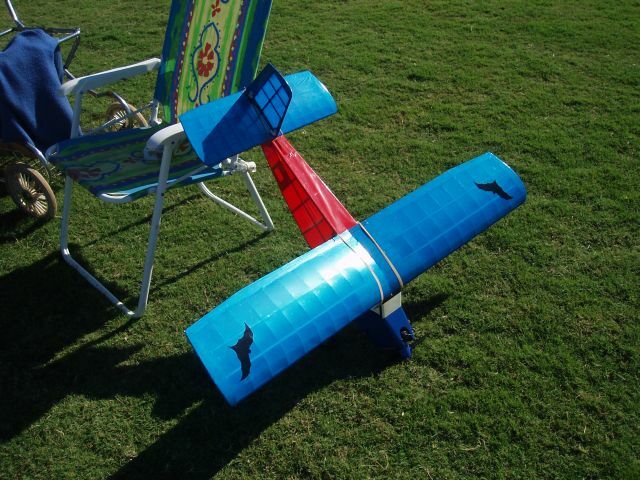 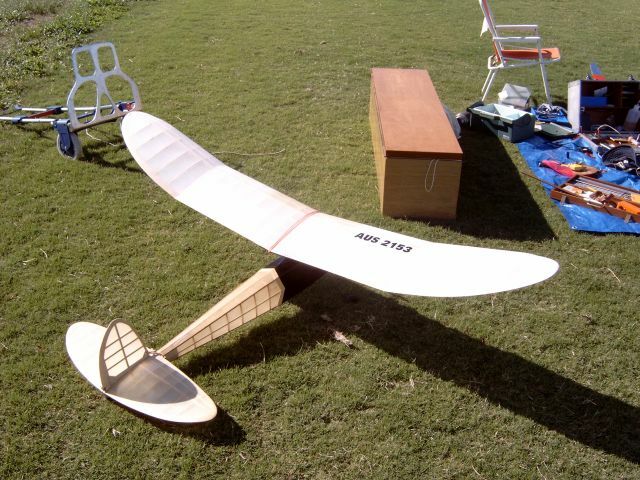 You can usually find members flying their models on most Friday & Sunday mornings. 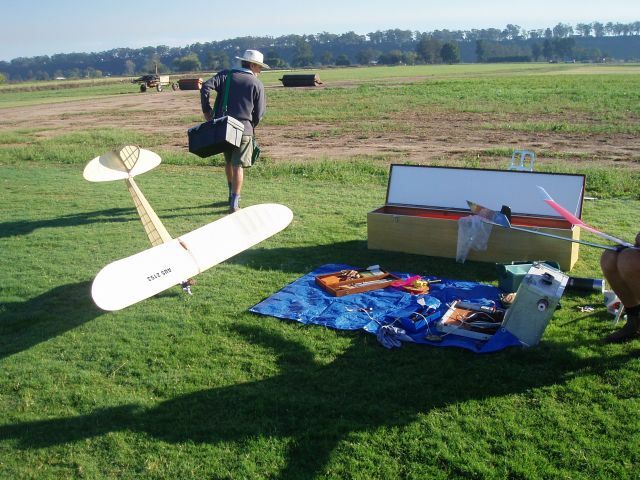 Guests are welcome to fly at the field. 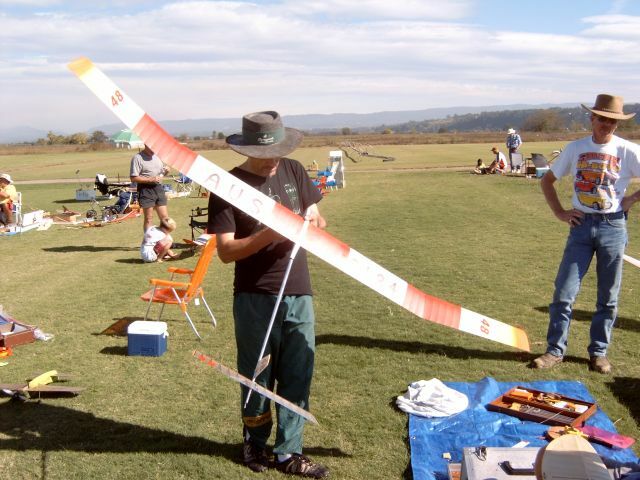 The New South Wales Free Flight Society Inc (NSWFFS) is the state body for free flight in NSW The society has approximately 250 members. 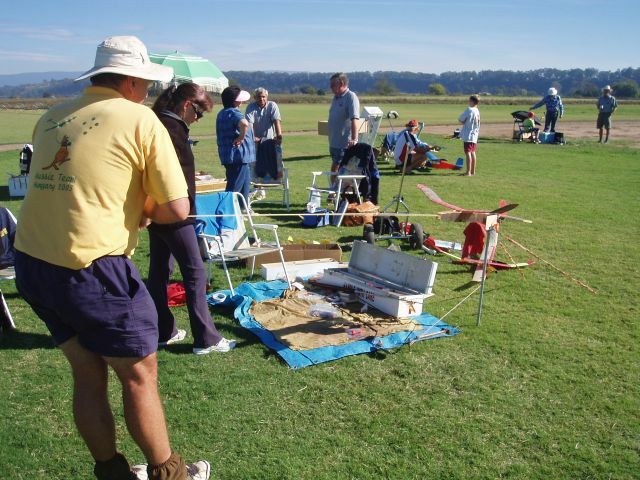 A few photos from Richmond 1st May 2005. 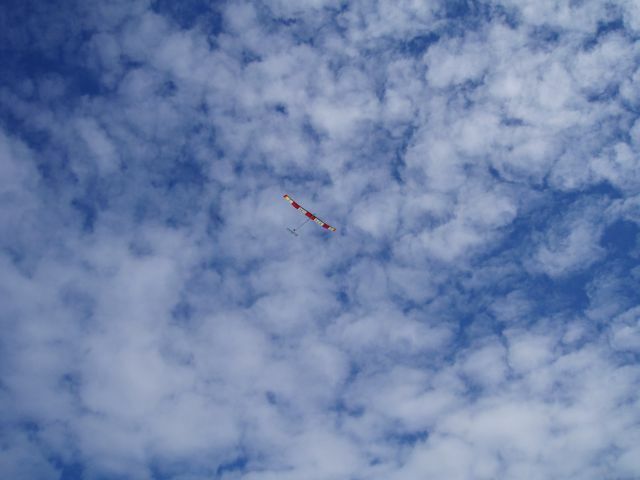 Pictures by Barry Lee & Eng-Leong Lim.